In order to extend the life of your heating system, it is imperative that an experienced professional heating contractor install it. Proper installation forestalls many heating system problems home owners experience with their heating system. With our 65 years of experience in the industry, we’ll ensure that your system is installed the right way – the first time. 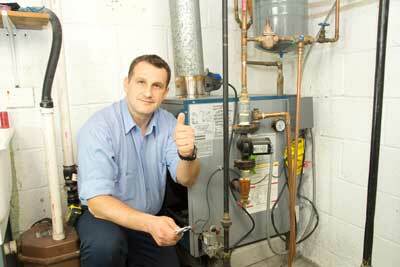 Do you need to have a heating system installed in your new home? 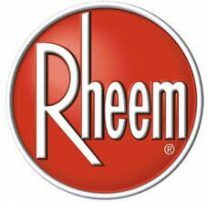 Are you considering upgrading or replacing your current heating system? Is your existing heating system simply not up to the task or perhaps not working at all? Whatever the case may be, the heating experts at OSA Heating and Cooling can help. Contact us today to speak to one of our heating experts.